University of Essex is University of the Year! 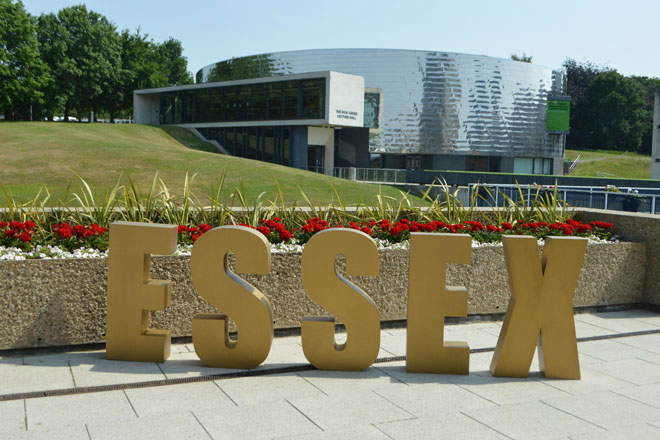 Image Credit: University of Essex: The inspiration offered by the University of Essex’s radical past helped it to secure the title of University of the Year at the Times Higher Education (THE) Awards 2018. The awards, now in their 14th year and widely referred to as the ‘Oscars of higher education’, shine a spotlight on the exceptional achievements of individuals, teams and institutions working in the education sector today.